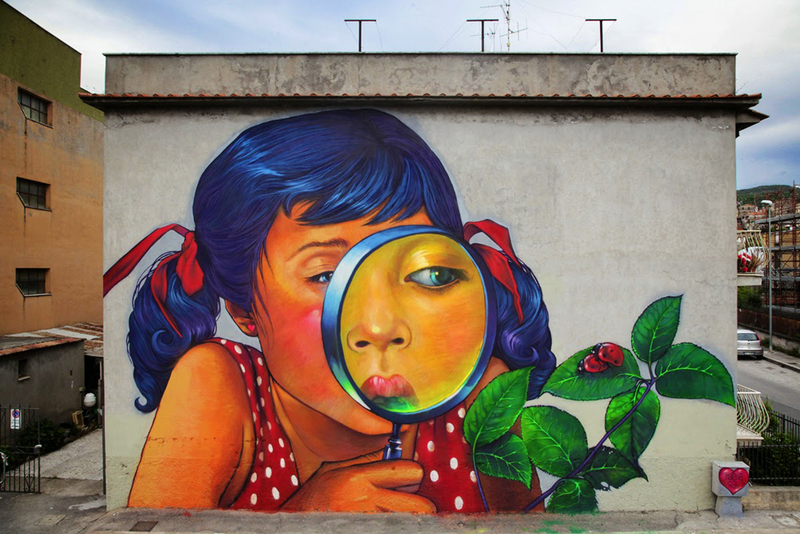 Natalia Rak is one of the most exciting painters and street artists to emerge in Poland’s contemporary art scene. 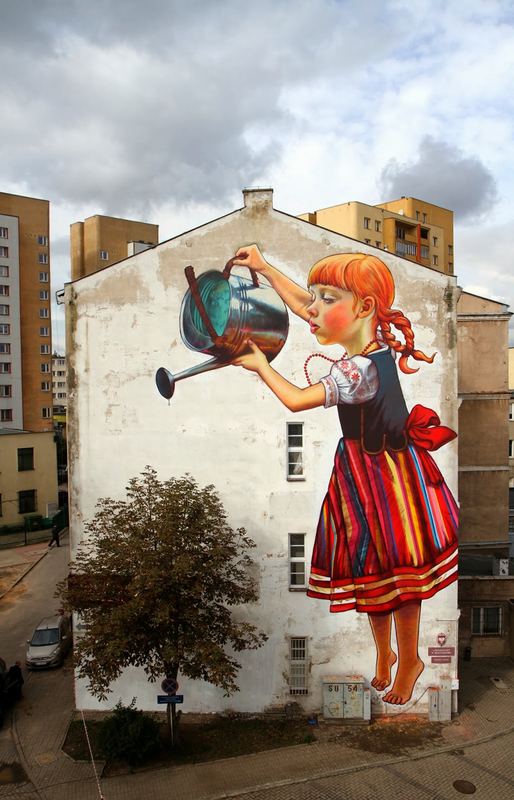 Born in 1986, Natalia received a degree in Fine Arts from the University of Lodz, Poland, specializing in graphic arts. 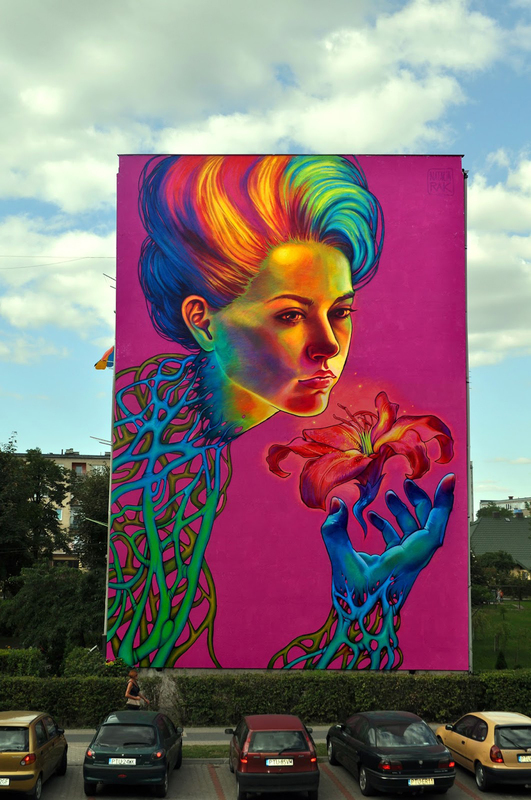 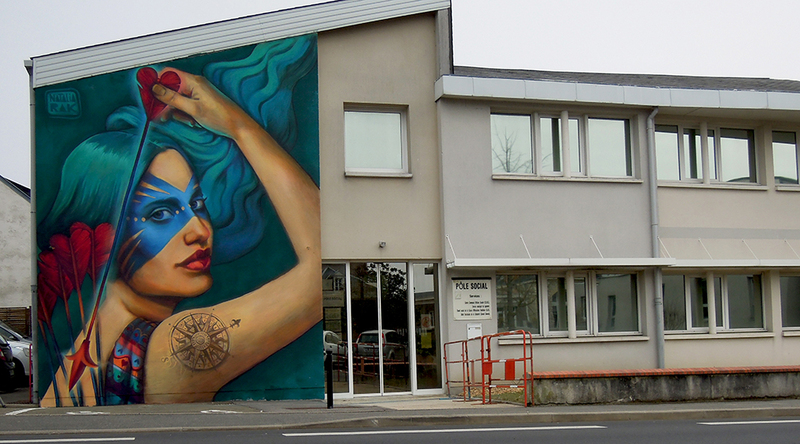 Her work has been exhibited throughout Europe, and she has made waves at some of the continent’s most prestigious street art events, most recently at the 2012 Walk and Talk Festival on Madeira Island in the Portuguese Azores.